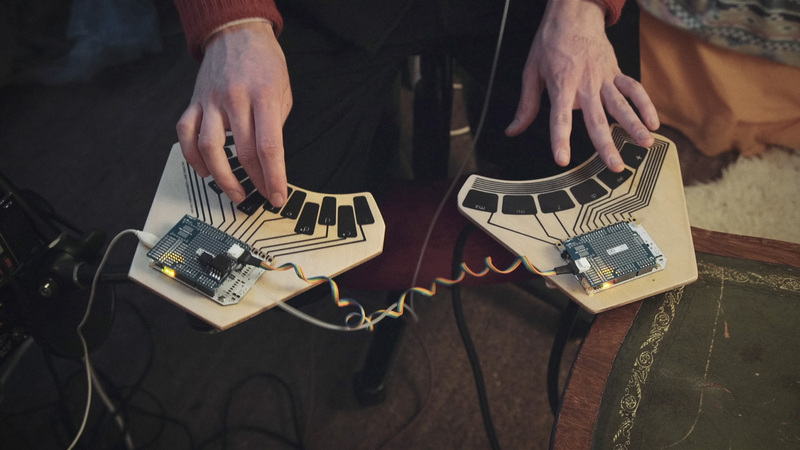 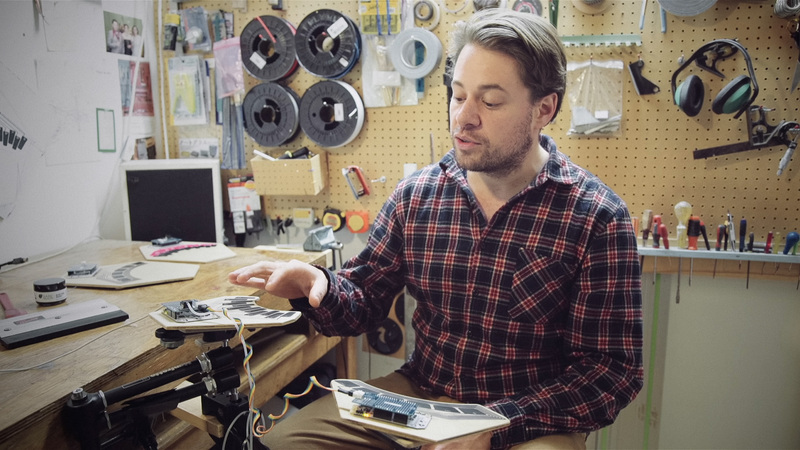 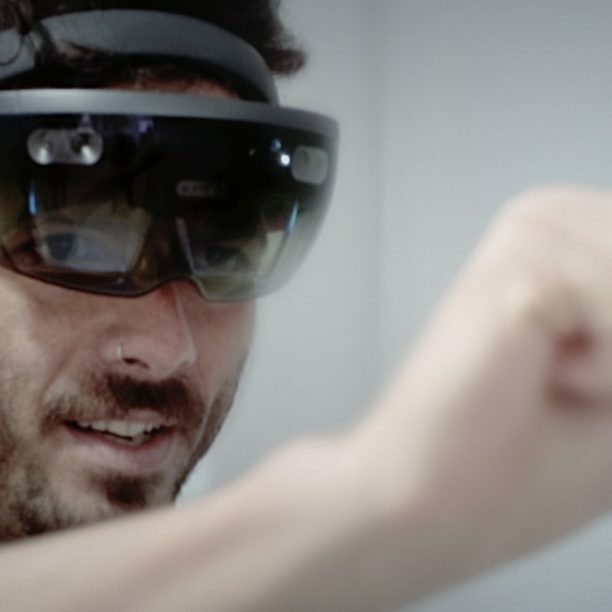 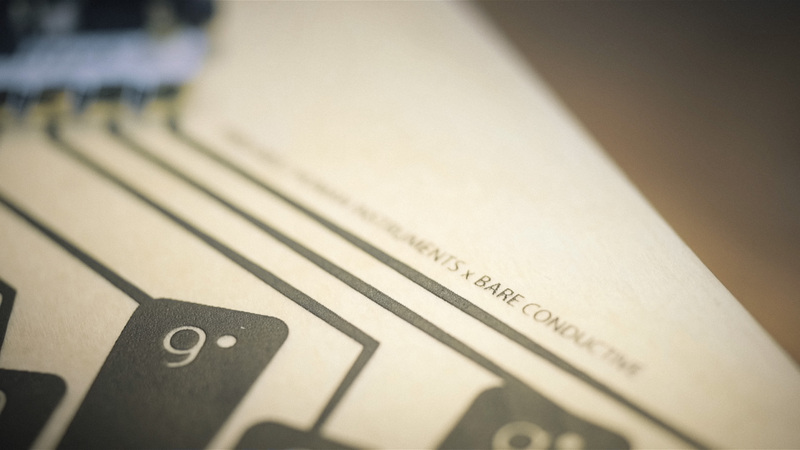 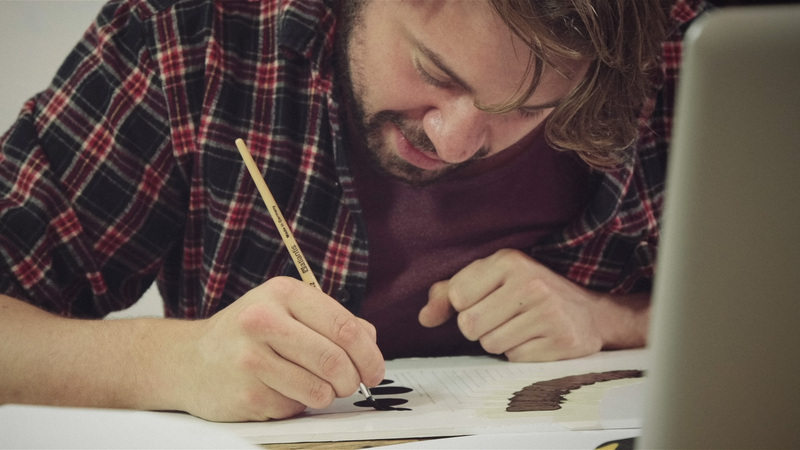 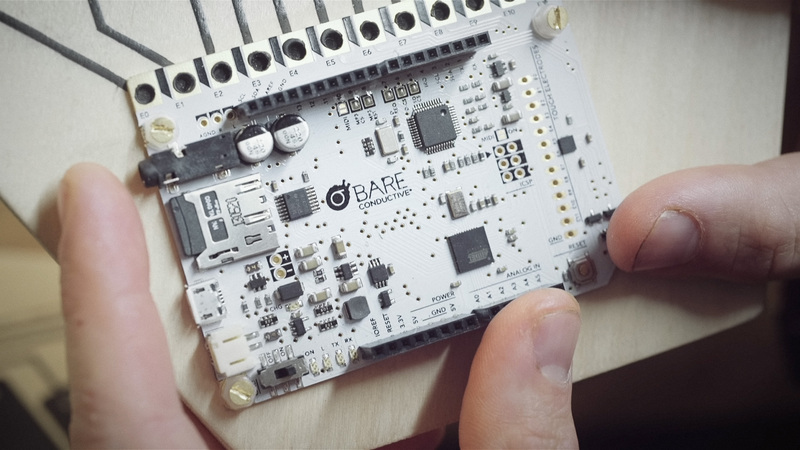 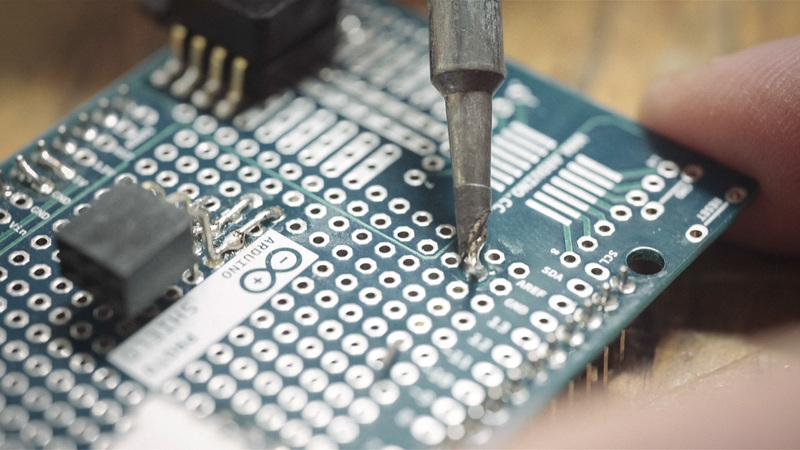 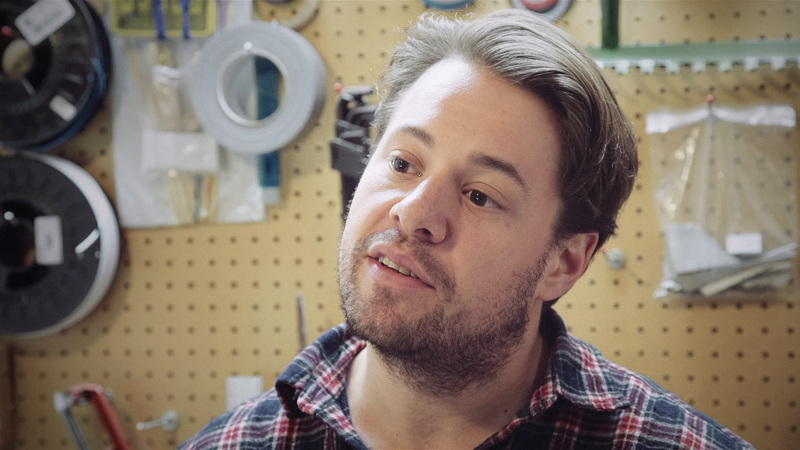 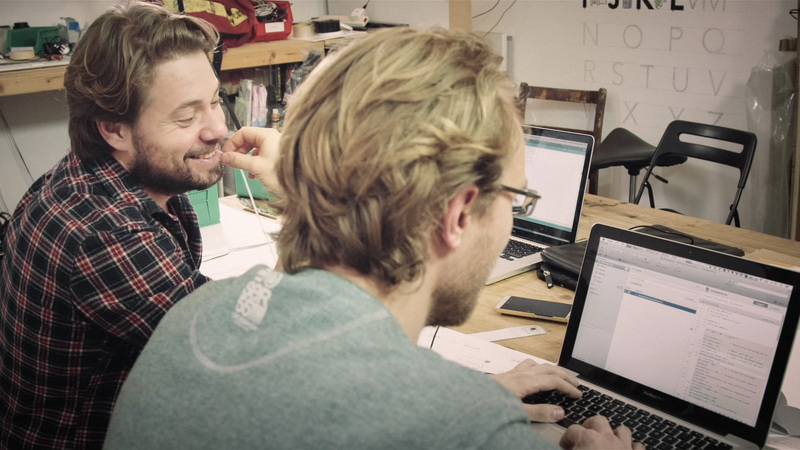 Human Instruments teams up with Bare Conductive to develop a new musical instrument. 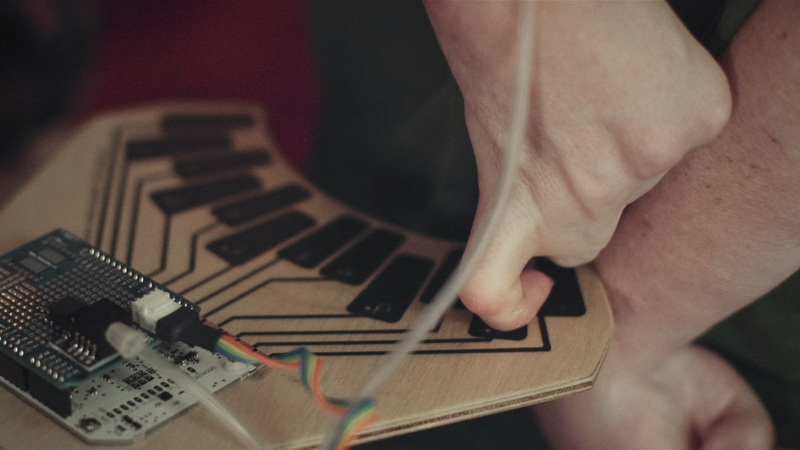 Open source hardware and conductive paint combine to create an expressive instrument played with breath and touch. 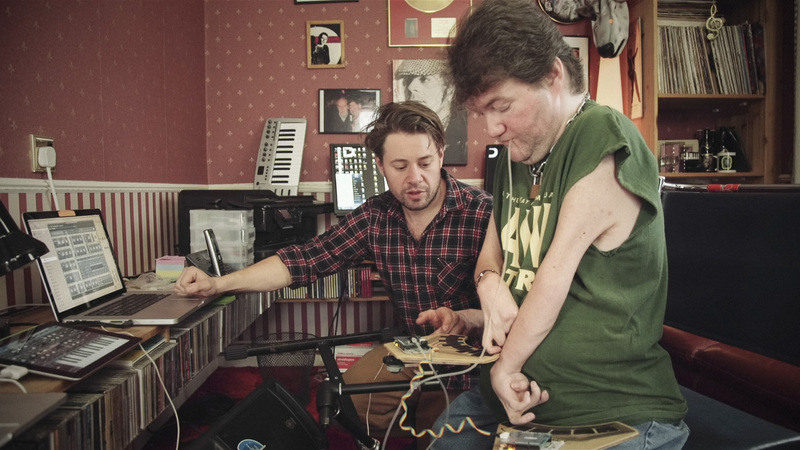 This unique instrument allows for ease of use and expression by anyone, whether able bodied or not. 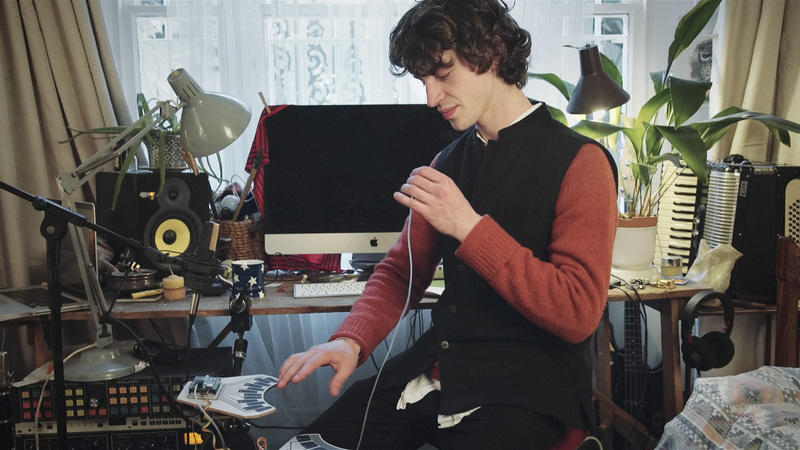 The video features musicians John Kelly and Cosmo Sheldrake testing and playing this unique instrument.